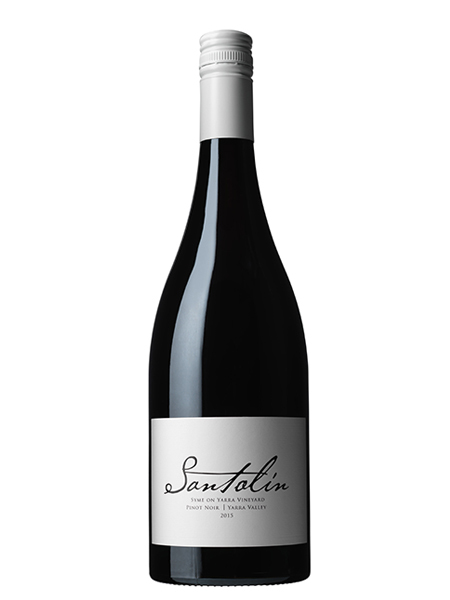 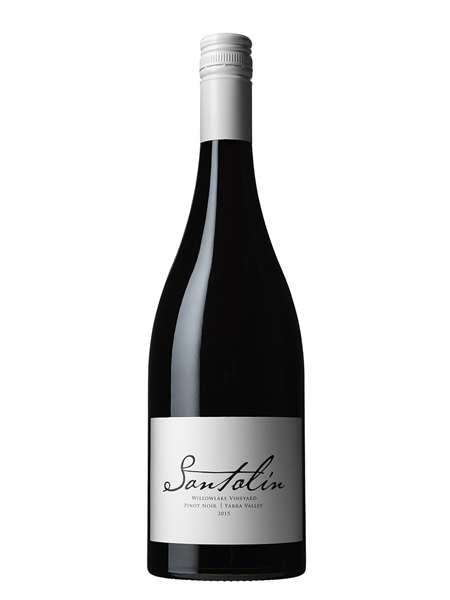 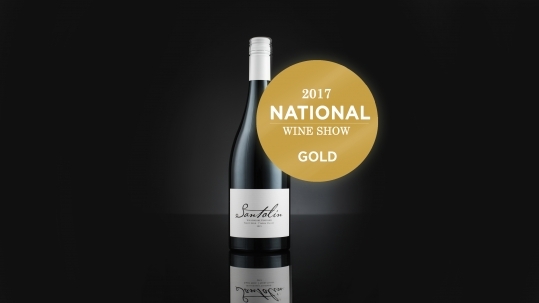 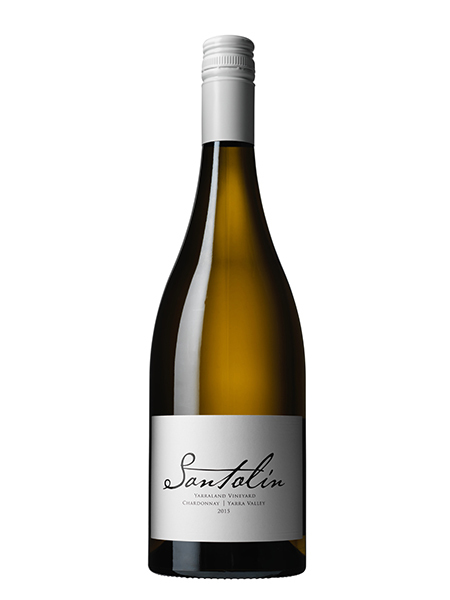 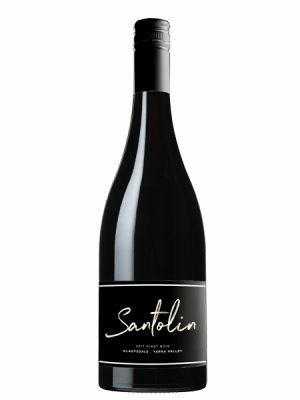 Santolin Wines is a small, family owned business focused on producing hand crafted, small batch wines. 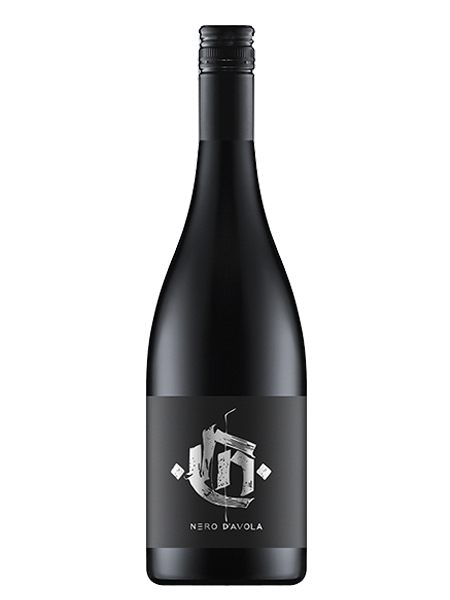 Adrian and Rebecca are both passionate about minimal intervention in order to showcase each region and variety in its purest form. 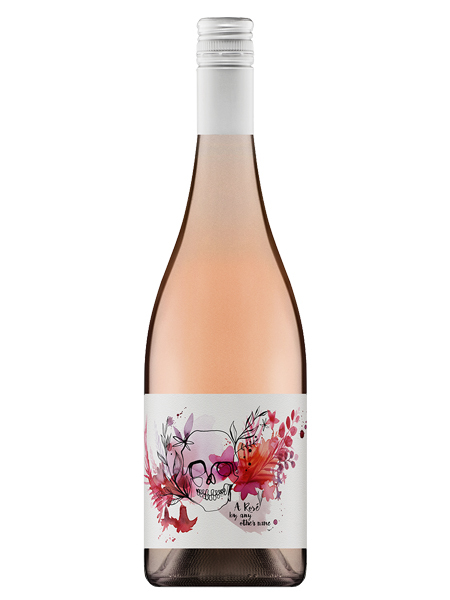 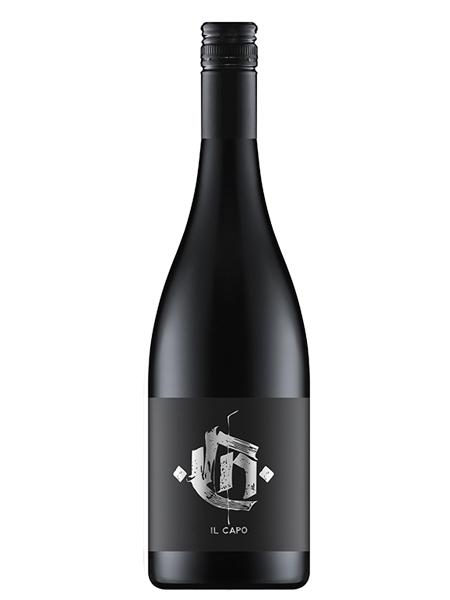 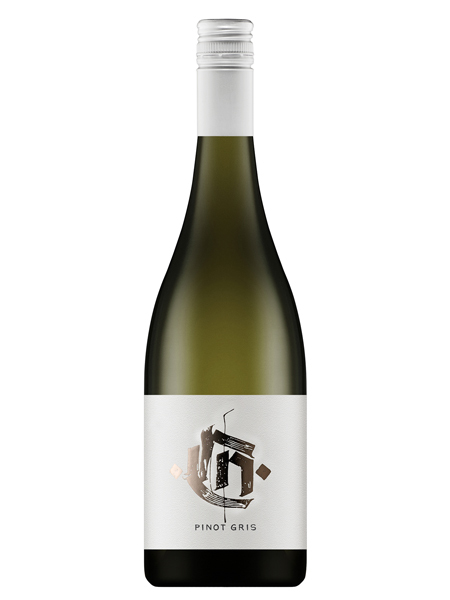 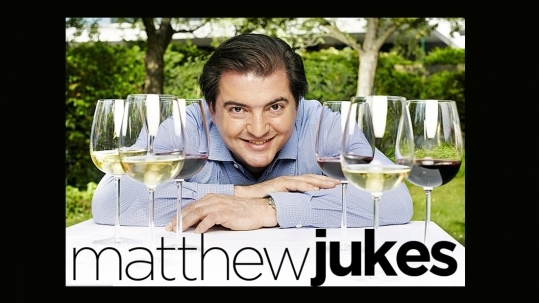 We are proud to bring you our latest hand crafted Yarra Valley wines. 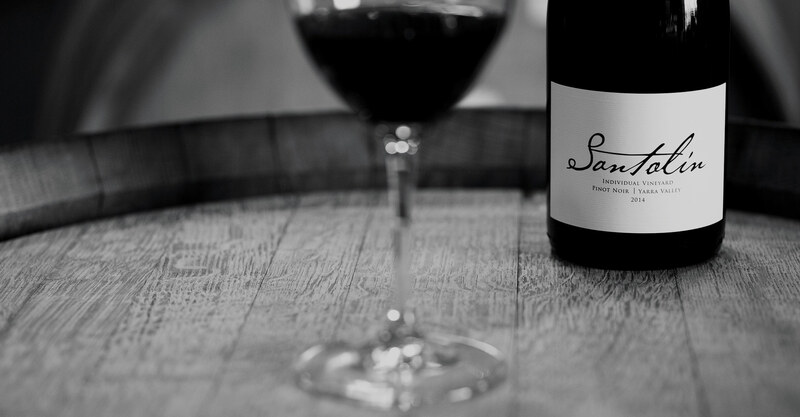 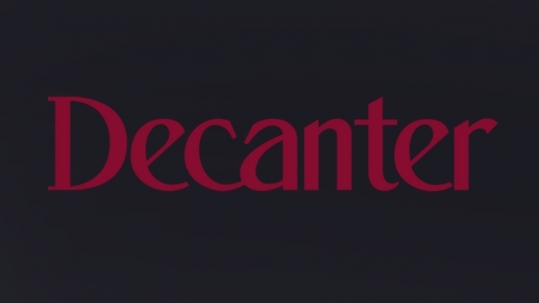 For our full range, visit Our Wines page.